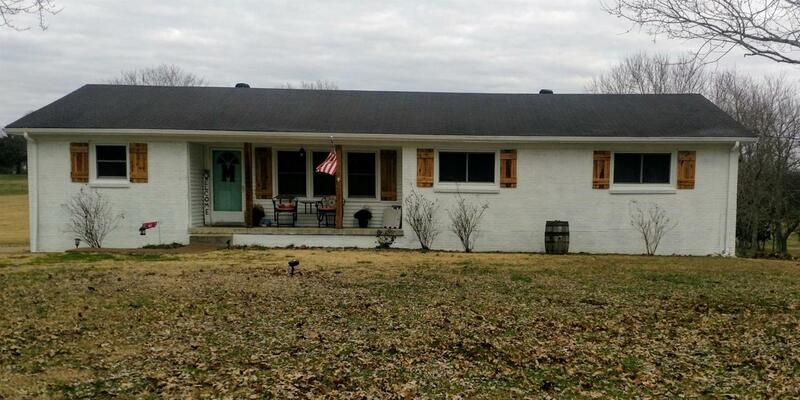 3 bd 2 ba recently renovated house situated on 2.90 acres in town located on dead end street!! Partial basement is finished w/ lots of storage and 2 car garage. New laminate throughout main living areas. Large detached 2 car garage with workshop.